Research and Advocacy are critical to our sector's support and development. TNN stays abreast of and works tirelessly to build capacity in our sector and to promote the value of theatre and our sector. NSW Independent Theatre Advisory Group. These groups meet throughout the year, sharing information and working on key opportunities and issues. If you are interested in finding out more about any of these groups and their activities through TNN please get in touch. TNN believes up-to-date information, relevant sector research, and strong networks are fundamental tools for our sector's research and advocacy and is something we should all have access to. TNN maintains a little library of arts and theatre research or reports that we find useful which we can share with you for your own needs. We hope you can use it to help with evaluations or funding applications or simply to get a better understanding of the complexity or our industry. Please give TNN a call on 0409 814 067 or drop us an email at director@tnn.org.au with the information you are looking for and we'll check our catalogue and share what we have. These are just a couple that we are allowed to publish here. 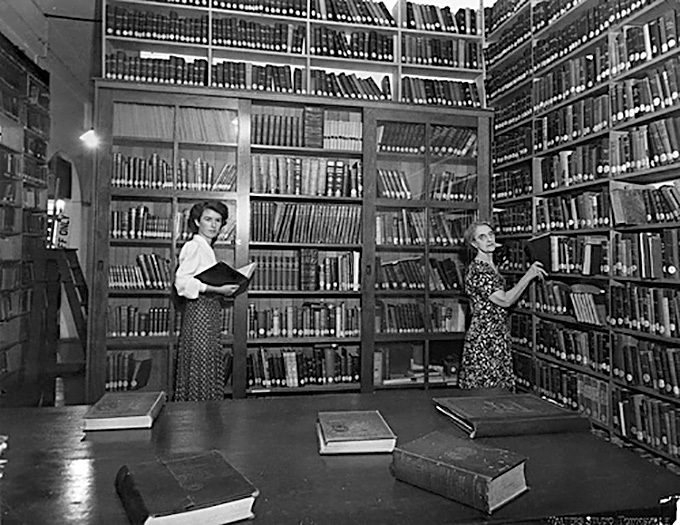 But back in our library stacks there is plenty of good research and advocacy documents to help you. If you have research or reports that you think are of interest to or relevant to the theatre network of NSW please send them in pdf format (or the relevant URL) to director@tnn.org.au. Please be sure to include relevant referencing so that we can credit correctly! You can download a PDF of the Theatre Network NSW Constitution below!